The beauty of golf is that after enjoying the amazing flying arc draw by the golf ball, you can imagine victory waving hands to you. 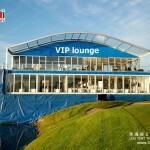 Unlike like most other ball games, golf does not have too much requirement for a standard playing area. Mostly, a large and open outdoor will be enough. 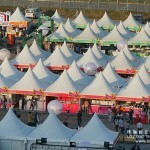 And when it comes to outdoor event, one thing can never be avoided–weather. 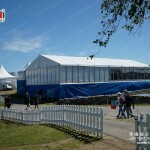 And that is where our arcum marquee tent can help. 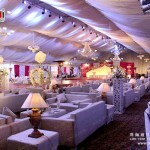 In order to provide you and out clients the best purchasing experience, we offer more than just a tent. 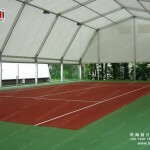 We have prepared the tent for different situations. 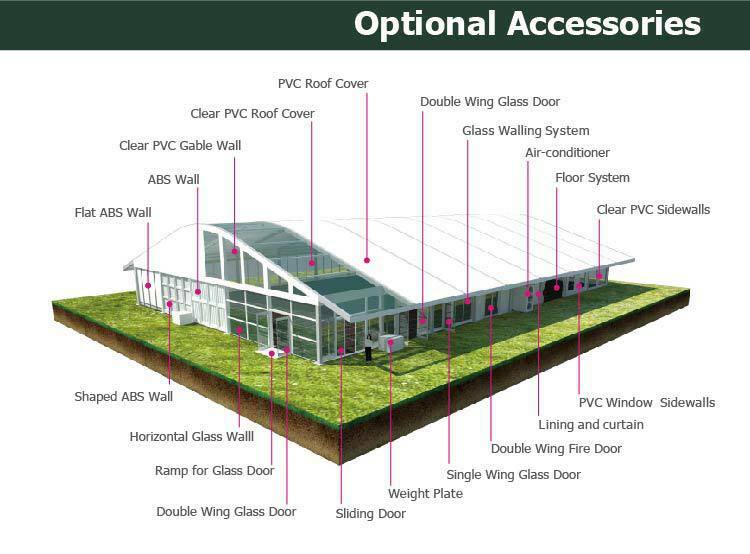 Other Optional Items: table, chair, lighting, AC, carpet, installation tools etc. Were there any questions you have or need help, just let us know. 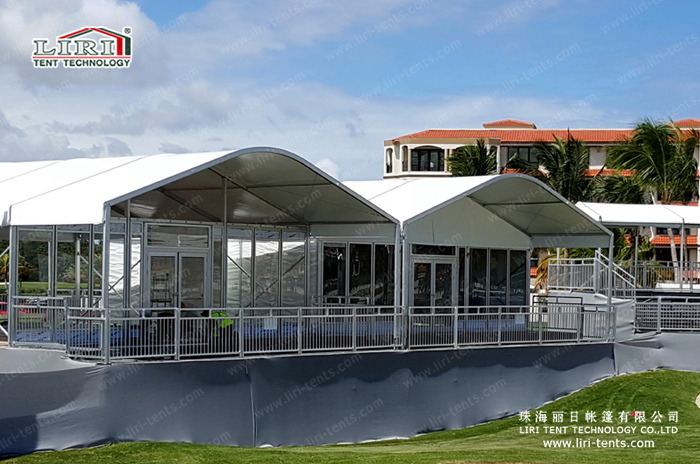 Company Name: Zhuhai Liri Tent Technology Co.,Ltd. 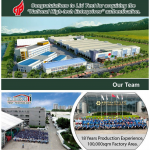 Add: No.7 Dongfu Street, Xin Qing Science & Technology Industrial Park Doumen, Zhuhai, Guangdong, China. Room No.902, 9th Floor, Jiangwan Business Center, No.298 Yanjiang Zhong Road, Yuexiu District, Guangzhou, China.